Is the Professional Sporting Event Ticket You Buy Really Yours? Nope! Now that the election is over and our groups have had a chance to regroup from the election season there is an issue that may not be on your radar, but deserves some serious attention. Did you know that most ticket companies, team owners, venues, and artists they work with don’t believe that the ticket you buy to their event actually belongs to you? As a fan, a ticket, like any other product you buy should carry with it inherent ownership rights, including the right to sell, give away, or donate that ticket. When you purchase a ticket, the ticket becomes your property. Once you buy it, you own it! A recent op-ed by Cleveland State University Law professor Christopher Sagers exposes some of the most egregious acts by the highly subsidized NFL and NBA franchises in Cleveland. Serial government handout seeker, and owner of the NBA’s Cleveland Cavaliers, Dan Gilbert, and convicted fraudster and Browns owner Jimmy Haslam, are two of the biggest abusers of Cleveland taxpayers. The article mentions several examples of anti-competitive practices that are anti-free market and place undue restrictions against ticket owners. For example, the Cleveland Browns impose an arbitrary price floor on its affiliated resale website, Ticketmaster’s TicketExchange. The use of a hidden price floor on the official resale site of the Browns should concern taxpayers in Cleveland and around Ohio. The Cleveland Browns stadium is owned by the city of Cleveland and leased to the team. Taxpayers have contributed heavily to the upkeep and renovation of the stadium. According to a November 2013 report by Cleveland.com renovation on the Browns stadium, approved last year, will cost upwards of $120 million and of that $30 million will be paid for by the city at the expense of taxpayers. The Browns are not the only one using taxpayers. Dan Gilbert, owner of the Cleveland Cavs, who has received millions in tax payer handouts and supported the extension of the sin tax, to the tune of a $1.8 million collective effort is a proponent of restricting the resale market. Instead of competing for a chunk of the $10 billion a year resale business Gilbert wants to destroy the entire market by restricting fans to only use the resale Flashseats, the resale platform operated by his ticketing company, Veritix. Fans who are unaware of the restriction and use any other platform have been stripped of their season tickets and threatened with further action. Rather than compete against other platforms, Glibert is seeking to prevent competition and the end result will be higher ticket prices for fans. The amount of money taxpayers shell out for all three major teams is astronomical. The Browns, Indians and Cavs cost the taxpayers millions annually. This was compounded by the extension of the Sin Tax which was extended to the tune of $260 million last year. Whatever your political leanings may be, this issue is about personal property rights, your right as a ticket buying consumer and rigging of the free market. Gilbert, Ticketmaster, and others are using their power and influence to destroy the market and strip fans of their basic ownership rights. Ticket resale should be protected and consenting adults should have every right to sell their tickets where they choose and for a price they agree on, without restriction. That is why you will soon see a broad coalition of grassroots activists from the left & the right, think tanks, nonprofits and consumer groups are teaming up to call on Ohio Attorney General Mike DeWine to look into these anti-competitive practices and put a stop to them. As taxpayers we should have a voice against these abuses. Attorney General DeWine should know that these issues exist and do whatever it takes to stop them. We hope you will join us as we continue to push forward with this fight and look forward to working with you to protect the free market and personal property rights of fans. A couple of years ago, Jerry Bowyer, writing inForbes Magazine, recounted the real significance of Thanksgiving, a significance that is too often lost among the turkey dinners, football games, and stories about Indians who befriended the early settlers. As William Bradford recorded in his Of Plymouth Plantation, a people who had formerly been known for their virtue and hard work became lazy and unproductive. Resources were squandered, vegetables were allowed to rot on the ground and mass starvation was the result. And where there is starvation, there is plague. After 2 1/2 years, the leaders of the colony decided to abandon their socialist mandate and create a system which honored private property. 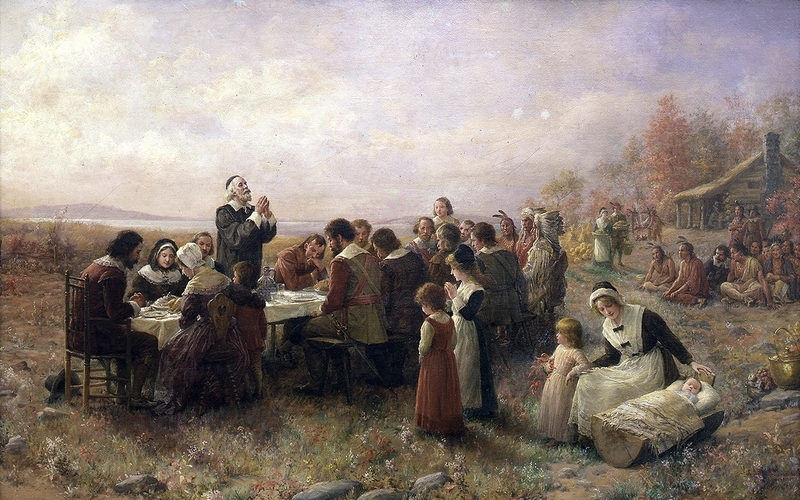 The colony survived and thrived and the abundance which resulted was what was celebrated at that iconic Thanksgiving feast. The end of this legislative session is coming fast, and any Ohio House bills, even if passed out of committee, that have not been brought to the floor for a full vote by December 31st, will be null and void. Therefore, there are two House bills that need our immediate and unrelenting attention - Common Core Repeal Bill (HB 597) and the Health Care Compact Bill (HB 227). It's time our legislators stop hiding in the shadows and show us they stand with the taxpaying citizens of Ohio. After fighting Obamacare for over 4 years, and Ohio citizens' overwhelming support of the Ohio Health Care Freedom Amendment - it is inconceivable that a GOP elected official from Ohio could be undecided on the Health Care Compact, but such is the case. Please take a few minutes out of your day and call and email ALL the below GOP Ohio House members that are either "Leaning Yes" or "Undecided" on whether they want true health care freedom, and the ability to remove Ohio from the clutches of Obamacare, once and for all. 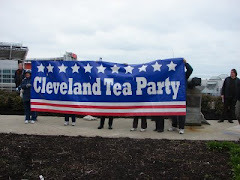 "Citizens of Ohio voted in support of Health Care Freedom. We can only achieve this with your support of HB 227, the Health Care Compact." 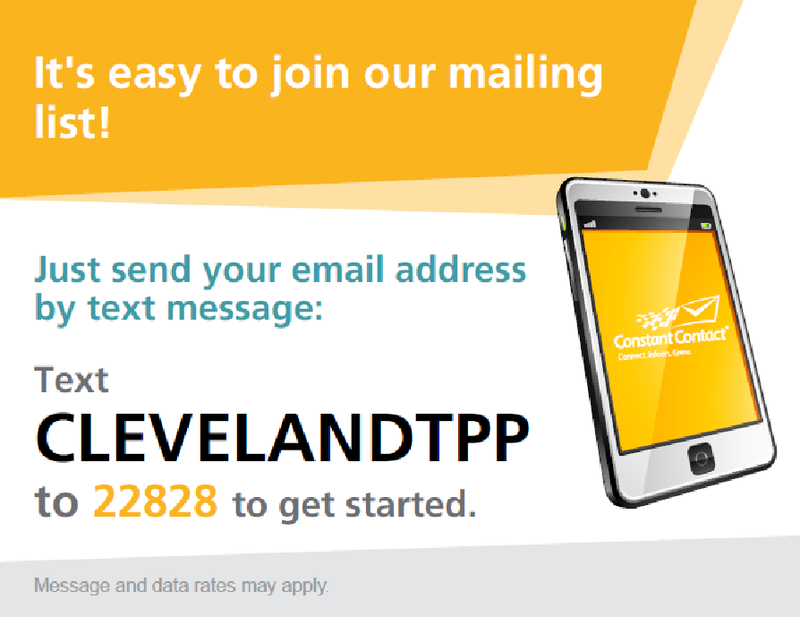 Let's make the calls & emails and win this fight against Obamacare in Ohio! Did Pearson Charitable Foundation Use Common Core to Launder Money? Last year the Pearson Charitable Foundation — the nonprofit arm of the largest education publishing company in the world — paid $7.7 million in fines to the state of New York after authorities found that it had broken state law by helping its for-profit parent. How? By helping it develop Common Core educational products and by paying travel expenses for potential clients to attend education conferences. The Foundation’s staff has consisted of Pearson employees; the Foundation’s board was comprised entirely of Pearson executives until 2012; select Foundation programs have been conducted with the advice and participation of senior Pearson executives; and the Foundation continues to rely heavily upon Pearson Inc. for administrative support. According to the settlement (see text below), Pearson used its nonprofit foundation to develop Common Core products in order to win an endorsement from a “prominent foundation.” A story by my Washington Post colleague Lyndsey Layton said that Pearson used the foundation to develop Common Core products, including courses, to win an endorsement from a “prominent foundation,” which happened to be the Bill & Melinda Gates Foundation, which was a prime funder of the Core from its creation. On November 18, 2014, the Pearson Charitable Foundation’s Board of Directors publically announced the intent to cease Foundation operations and close the Pearson Foundation at the end of the year. This follows a decision by Pearson plc to integrate all of its corporate responsibility activities and functions into its business as a way to maximise social impact and to no longer fund the Foundation as the primary vehicle for its philanthropic and community activities. The Pearson Foundation’s closing follows more than a decade of support to some of the world’s great teachers, schools, and non-profit organizations. Since its inception in 2003, the Pearson Foundation has contributed more than $130 million to improving learning opportunities and outcomes for young people and adults, and to supporting the aims of exemplary non-profit organizations to help identify, scale, and celebrate their important work. We are pleased that their work continues. We thank these partners for their dedication, their lasting impact, and for their continued inspiration. We also thank Pearson, the world’s leading learning company, and our many public and private partners for their financial support and for their sustained confidence in our mission over the years. Even more, we thank the countless individuals—young people, teachers, program leaders, and learning experts—who have inspired us and more often than not offered their own time, talents, and interests to further the Pearson Foundation’s aims. We are grateful for their example, for the time we spent together, and for their lasting friendship, guidance, and support. It shows complete ignorance for anyone to compare President Obama granting amnesty for immigrants illegally entering our country on their own volition with President Lincoln's freeing of slaves forcefully brought into this country and sold into servitude. But for black Democrat Rep. Hank Johnson (D-GA) to diminish the horrors of slavery in our country and make this comparison - would make him an "Amnesty Uncle Tom." 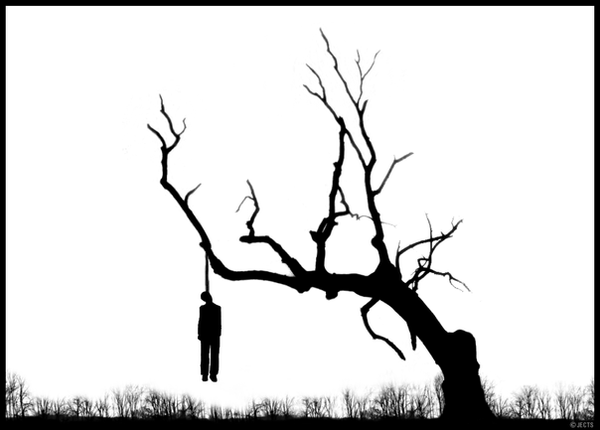 Whereas illegal immigrants are often given in-state tuition, slaves were often given a rope from the limb of a tree. Below is a great article by Kevin Fobbs calling out Rep. Johnson on trying to equate President Obama granting amnesty for illegal immigrants to President Lincoln's ending slavery in our country. CLEVELAND, November 15, 2014 — Under the category of unbelievable or perhaps delusional liberal gaffes, a Democratic congressman is comparing President Obama’s threatened unilateral action on immigration to Lincoln’s decision to free the slaves. Rep. Hank Johnson, D-Ga., announced this week that Obama, who did nothing to push through immigration reform when he and the Democrats controlled the White House and Congress, is the second coming of Abraham Lincoln, according to the Atlanta Journal-Constitution. A memo was leaked by the White House that strongly suggests that Obama intends to announce a ten-point immigration reform executive order which will allow millions of illegal immigrants to live and work legally in the United States. Rep. Johnson apparently has avoided the legal fact that these same millions of illegal immigrants are breaking the law. Instead, the congressman insists that Obama will be regarded with the same historical standing as Lincoln, who freed millions of black slaves who were held in servitude for nearly 200 years. In the end of the movie Congress will — there will be some bold action in Congress by congressional leaders to force the others to do what is right. And it may take a little bit more time, but I’m proud to stand here with those who have been fighting for a long time and those who have the strength to continue to fight until we get this done. I also want to say to President Obama: We have your back. Don’t worry about it. Do the right thing. Let’s make it happen. Far from being celebrated, the action that the president is considering may lead to a new American insurrection. Already there are pitched outcries from conservative and Republican ranks, as well as disappointment from blacks who increasingly feel insulted and betrayed by Obama’s lack of action on problems and concerns in the black community. Rep. Johnson seems to have forgotten that his own native state of Georgia actually is suffering from the worst unemployment in the nation. The facts are startling. According to the U.S. Bureau of Labor Statistics, Georgia’s unemployment rate was 8.1 percent, which was the highest rate of all 50 states. Obama has issued no executive order to end joblessness in Georgia’s urban centers, or even in his own home city of Chicago. The commander-in-chief has been missing in action. That is why many blacks in Georgia and in other minority communities around the nation have openly challenged his commitment to the black community, whose ancestors Lincoln actually did free. Has the congressional representative forgotten the throes of anguish that Lincoln endured as he worked fervently to end to a Civil War that nearly destroyed a nation to insure freedom from slavery? The illegal immigrants made a choice to break the law to enter the United States; they were not brought here against their will. They are not slaves and are free to return to their true homes. 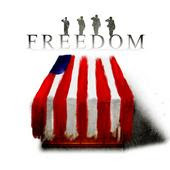 Now is the right time to introduce Johnson to reality; once the congressman’s dream phase has ended, he will realize that the congressional leadership will most certainly do the right thing, and that is to deny Obama funding for his actions or move for articles of impeachment. Either way, Johnson’s version of the Obama movie saga will have to end up on the cutting room floor. President Obama is expected to grant executive amnesty this week via executive order. Our last chance to stop it is to urge Congress to not allow one dime of money to be spent implementing the executive order. Congress is expected to pass an omnibus bill sometime before December 12th that would finalize spending until the end of this fiscal year (September 30, 2015). While we would prefer not to have an omnibus bill, we realize this may be our only opportunity to stop the President’s executive amnesty. Rep. Matt Salmon has started an effort in the House to push the appropriations committee to not include funding for executive amnesty in the spending bill. WE NEED YOUR HELP! 1. Use the information here to contact Congress. Use the Twitter icon to automatically tweet them and the email button to email their staff. Call, tweet, and email! 2. Contact all of those listed here with a red “x” and ask them to support Matt Salmon’s efforts to stop executive amnesty. Get them to commit to not supporting a spending bill if it funds the President’s executive action. 3. Contact all of those listed here with a green check mark and thank them for being willing to fight this. Tell them to stay strong and they’ll continue to get our support. Invasion: Mega Carp Are Coming. So are killer shrimp. 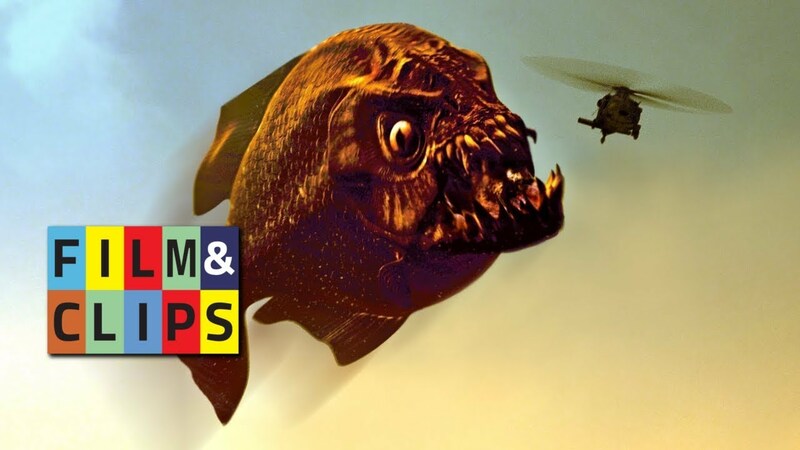 Did anyone watch the SyFy Channel’s mega-hit, Mega Piranha? Bighead carp — a member of the Asian carp family that can fly through the air and grow as long as 60 inches and as heavy as 110 pounds, just two inches shorter and 15 pounds heavier than former child star Mary-Kate Olsen and her billionaire twin sister, Ashley — is just one of the invasive species worrying people who fish for fun or profit on the Great Lakes. And there’s plenty of profit to be made on the Great Lakes if only from the $7 billion a year fishing industry. But now a new critter has been added to the list of invasive species doing damage by natural resources officials in the states and Canadian provinces that surround lakes Huron, Ontario, Michigan, Erie and Superior. It is much smaller but no less ugly, and it comes by its nickname because it is just as hungry. The killer shrimp (scientists call it: dikerogammarus villosus) is an inch of pure hunger and fury that chews up and eats anything without a spine that is its own size. Nick Popoff, the aquatic species and regulatory affairs manager for the Michigan Department of Natural Resources, told PJ Media killer shrimp are aggressive little predators with sharp, serrated mouths that shred their prey and could completely alter the food chain in the Great Lakes. As scary as the prospect of killer shrimp bottom feeding their way through the waters of the Great Lakes seems, it is the Asian carp that first rattled the invasive species alarm bells in nine states and two Canadian provinces. Asian carp jump out of the water, seem to fly through the air, smashing hard into whatever or whomever is in their way, and they love to eat. Asian carp DNA was discovered in the Wisconsin waters of Lake Michigan in 2013, and a live carp was caught in Flatfoot Lake near Chicago, located next to the Calumet River, which feeds directly into Lake Michigan. A December 2013 joint Army Corps and U.S. Fish and Wildlife Service report showed that fish were moving through the electronic barrier in the Chicago Waterway meant to serve as Lake Michigan’s last line of defense against the carp. In 2012, the electronic barriers temporarily malfunctioned, leaving the Great Lakes unprotected from infestation. 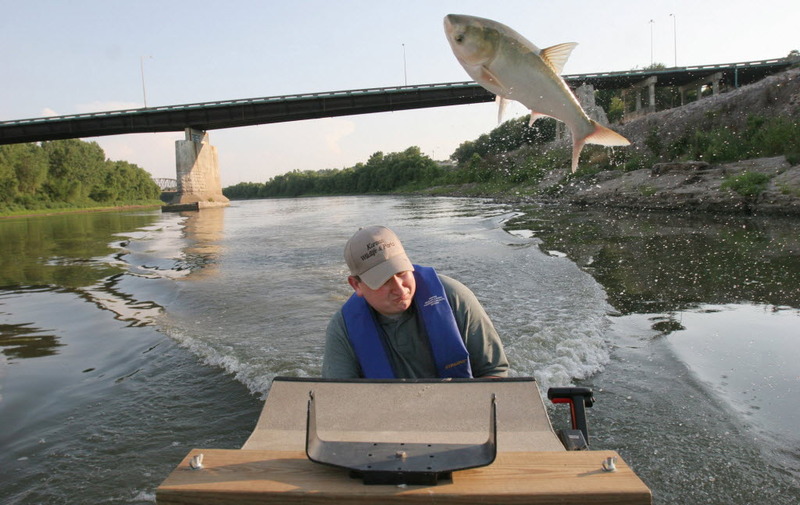 The Army Corps of Engineers has tried a variety of measures to beat the Asian carp from water cannon to electric fishing, but recommended in June the construction of permanent barriers that would cut off Lake Michigan from Chicago’s waterways, which seem to be a breeding ground for the carp. But that won’t happen quickly or inexpensively. At a bare minimum, it’s an $18 million plan that would take 25 years to finish. Critics say the barrier plan is also inadequate because it doesn’t take into account other waterways that feed into the Great Lakes. Could Killer Shrimp-Nado, the Movie be next? “Maybe you should call the SyFy Channel on that,” Popoff said. More like Mega-Carp-Nado. Read the rest of the report here.